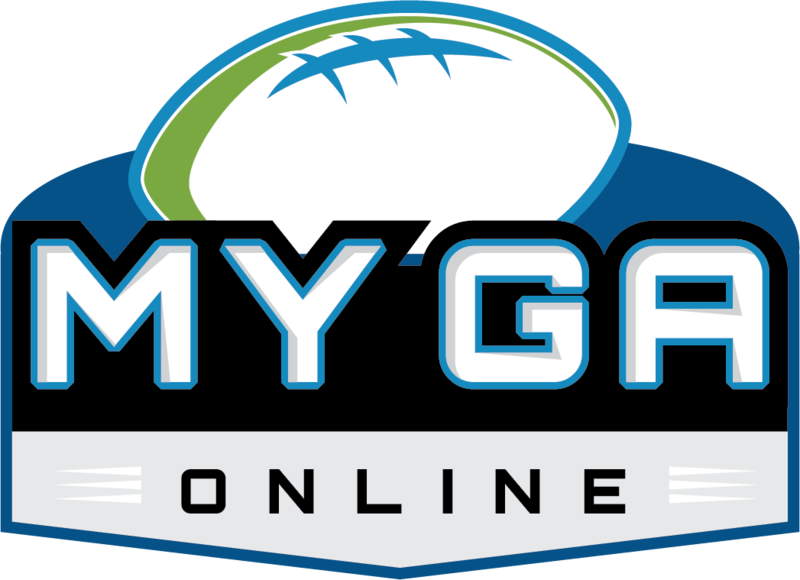 My GA Online is designed to help you manage your roster, depth charts, two-deeps, and more for less than $25/mo. This application can easily save teams hours of work a week and will allow you to have the information you need when you need it. It also is the best way for you to keep track of your budding prospects as they work up through 7th Grade Football, all the way to Seniors! Please contact for discounted group rates.